Looking to take YOUR game to the next level?! 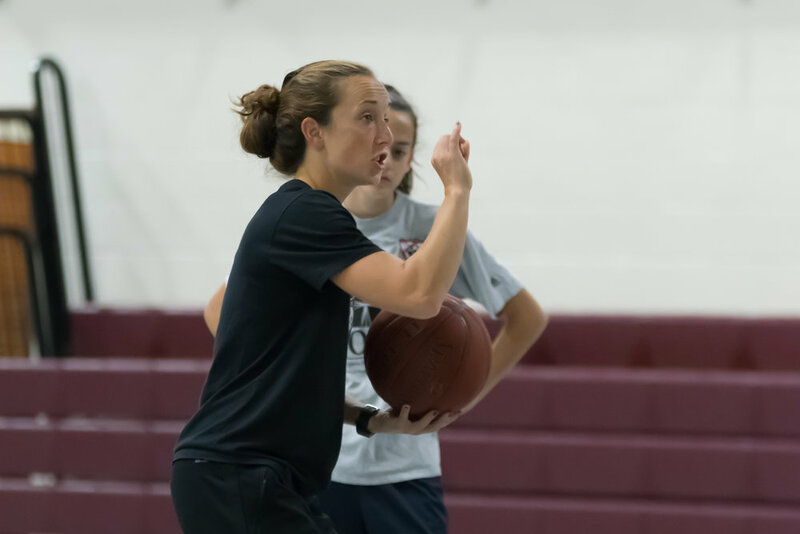 Join Toby Martin and her team to improve your skill set, confidence, and basketball IQ. Our team of coaches breakdown and work to enhance strengths and areas of improvement. 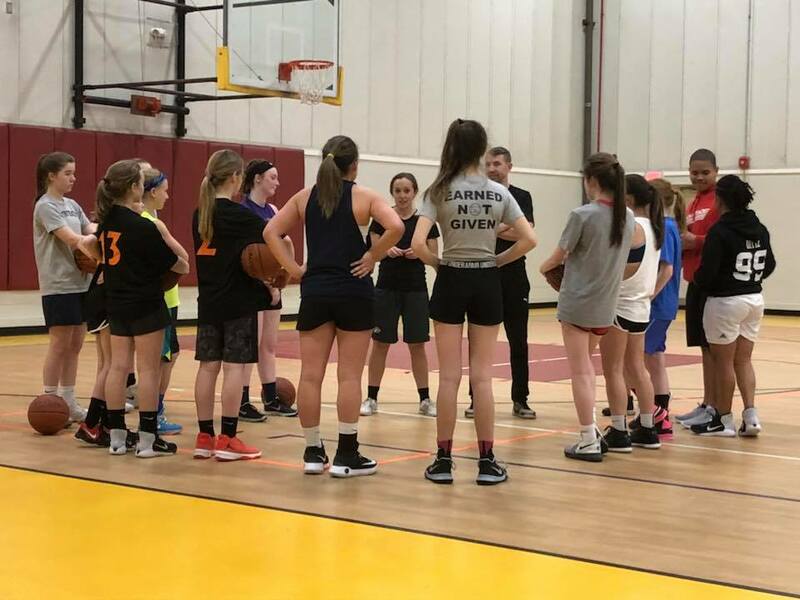 Similar skill breakdown and drills to our one on one service, group training adds the value of competition, defenders, and more game-like scenarios. Have a camp or clinic you want us to attend? We offer team sessions and skill development camps and clinics based on your needs and goals. To instill confidence in each player I work with. I am not able to GIVE you the confidence you need, but I am CONFIDENT that through these training sessions you will practice and learn the tools needed to instill confidence in YOURSELF! It is amazing what can be accomplished through hard work, commitment, HEART, and a little fun :)! My passion as a coach is truly in player development. 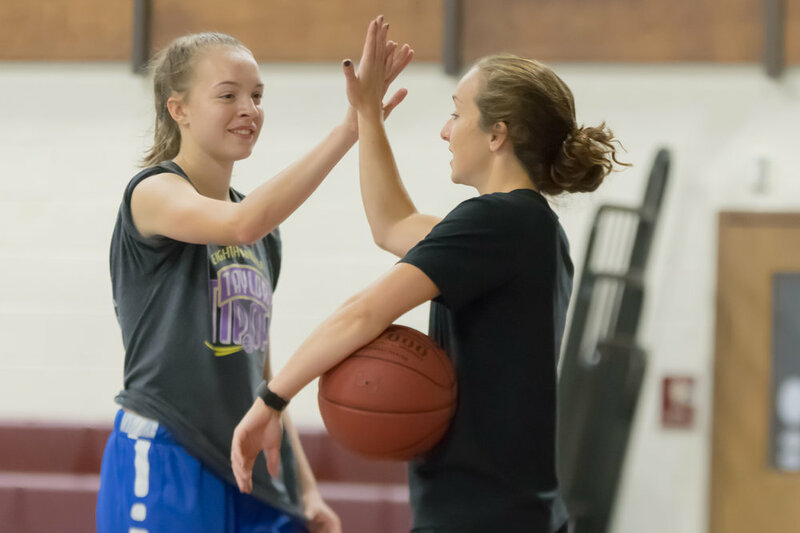 I love putting together individualized programs for my athlete’s goals and needs and I LOVE building relationships with my athletes through our skill sessions. I am able to live out my passion through these individual and small group sessions.